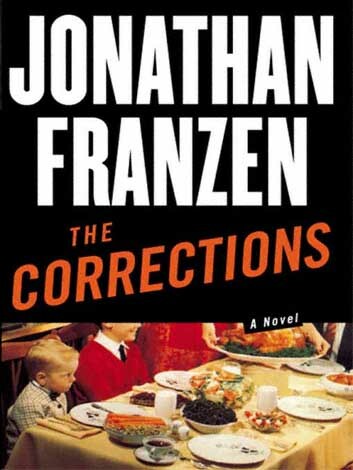 Home » Book Reviews » The Corrections: Jonathan Franzen – Post Modern Characterization as promised. 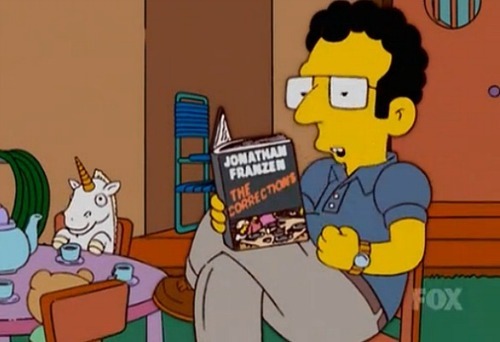 The Corrections: Jonathan Franzen – Post Modern Characterization as promised. The Madness of an autumn prairie cold front coming through. You could feel it: something terrible was going to happen. The sun low in the sky, a minor light, a cooling star. Gust after gust of disorder. Trees restless, temperatures falling, the whole northern religion of things coming to an end. NO children in the yards here. Shadows lengthened on yellowing zoysia. Red oakes and pin oakes and swamp white oakes rained acorns on houses with no mortgage. Storm windows shuddered in the empty bedrooms. And the drone and hiccup of a clothes dryer, the nasal contention of a leaf blower, the ripening of local apples in a paper bag, the smell of the gasoline with which Alfred Lambert had cleaned the paintbrush from his morning painting of the wicker love seat. And so begins The Corrections, a bounding, sometimes perilous journey through the lives of the five primary members of the Lambert family. 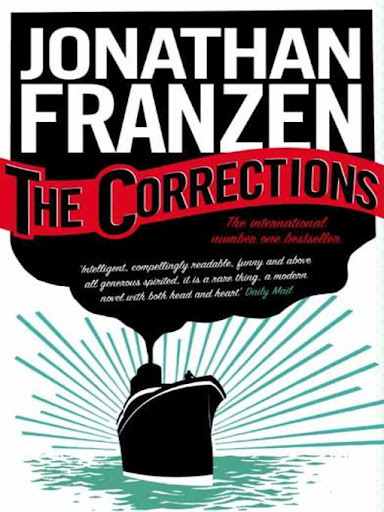 I didn’t know about Jonathan Franzen’s public vow to ‘set the novel straight’ when I read The Corrections. I didn’t know about his enviable friendship with Don DeLillo (strangely) while he only had his first two books out and they dwelt in virtual obscurity. I didn’t know about his weeks of darkness when he sat blindfolded at the computer in as close to sensory deprivation as he could get in order to (finally and thoroughly) extract this heaving monster of an accomplishment from his guts. I didn’t know about his failed marriage. I didn’t know about the public battle with Oprah.I didn’t know he didn’t have any formal literary training. All I knew was The Corrections was considered a follow on from the post-modern novel. A kind of post-post-modernism with a deeper connection to people (contradiction in theme identity here?) and that quite a few people loved it. 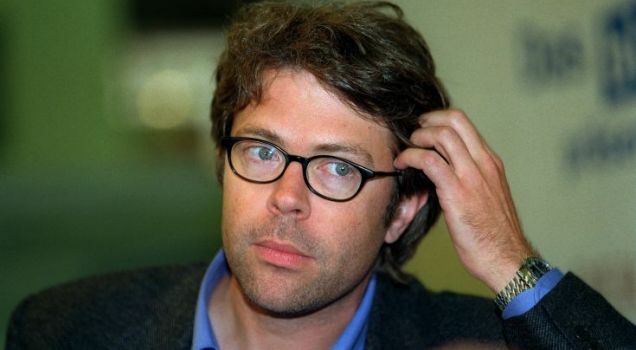 In 1996, Franzen made a reckless public vow. He did it in the pages of Harper’s, in a bitter, eloquent, intensely personal essay titled ”Perchance to Dream: In an Age of Images, a Reason to Write Novels.” The big socially engaged novel was dead, he declared, killed off by TV. 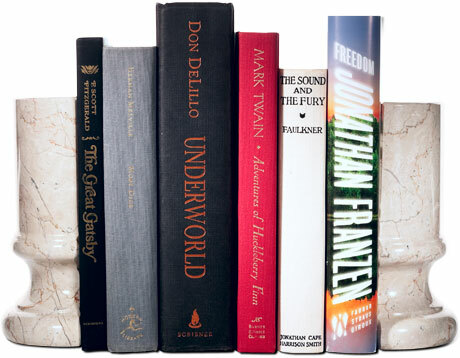 Serious postmodern novelists like Thomas Pynchon, William Gaddis and Don DeLillo were doomed to irrelevance. Contemporary readers wanted entertainment, not news, engaging stories, not ideology. This knowledge filled him with despair. But he did more than just diagnose the problem. He implied that he could solve it. He cited an old novel he had chanced upon that gave him hope: ”Desperate Characters,” by Paula Fox. The book, a gripping account of a Brooklyn couple’s disintegrating marriage, seemed to offer a way out of the impasse. It was emotionally intimate, yet it reverberated with insights about the larger world. And the novel that ‘began to move again’ is The Corrections. A perfect example of precisely what Franzen set out to do. At a whopping 653 pages, it rockets along. I haven’t read a novel of this size this fast since Zadie Smith’s White Teeth. In my research I found that he’s not credited with the post modern tag, but I would place him in the post-post modern category (with writers like Smith) where the angst ridden character is observed through a kind of hysterical realism rather than embodied with metafiction. This is a novel’s novel. By that I mean it is all the things you love about a novel. A great story, excellent characters. beautifully written. Sprawling and large enough to get lost in. However it is also so much more than that. 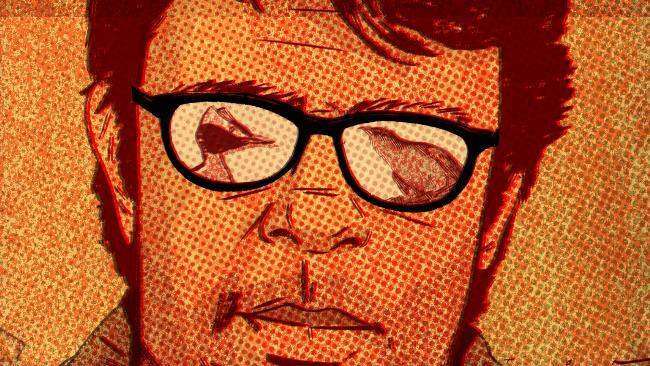 Somehow in a post modern style, Franzen has been able to take us through the moment of transcendence. The moment when an adult clinging to their childish ways, constantly rebelling from responsibility, wakes up to the pleasures of adulthood. Childhood is a beautiful time and we can get obsessed with its innocence, however there are pleasures in being an adult as well. Being an adult is not just taking over the job of running the world. It is learning the immense joy in the sorts of pleasures that take sophistication to enjoy. Of course my classic example is always art, but there is also the pleasure of work, deep connection through committment to a lover, and raising children. In the broader context, this drive for transcendence, for a claiming of ones place in the adult world, lives in a place in time and the universal impacts most profoundly on the personal. In the film Loves of a Blonde, I mentioned the tragic consequences of social engineering. This film is an excellent example of the impact of environment on the internal world of the individual, that follows along similar themes. ‘The Corrections’ refers literally to the decline of the technology-driven boom of the late nineties. Enid becomes more flexible in her world view and less submissive to her husband’s authority, Chip begins a mature relationship with a woman and reconciles with his father and Denise recognises her fleeing from her parents in her relationships and is able to see her parents as human creatures outside of the baggage of ‘her parents’. The two characters of Alfred and Gary do not come to terms with the changing world around them. Alfred resists the onslaught of illness and age trying to dominate everyone around him to the end, and Gary, trapped in (possibly) the most horrible marriage I’ve ever read without violence being used remains angry with his parents and loses money in the decline in tech stocks. Another central theme of the book, that is tired in with the themes above is America’s transition from an industrial economy to an economy based on financial, high-tech and service sectors. This is revealed through the jobs that each of the four working members of the family have. Alfred, a railroad engineer with a pension and a deep loyalty to his company, embodies the old economic order of mid-twentieth century America. Denise, a chef, set up her award-winning restaurant at an abandoned Philadelphia coal plant converted into a trendy expensive restaurant called The Generator (i ADORED that name – I laughed so hard). Gary is an investment banker and Chip is at first a professor then internet entrepreneur in the country of Lithuania. Chips involvement in Gitana’s attempts to bring Lithuania to the market are laced with comments on unrestrained capitalism and the appalling control the wealthy have over the poor. The main difference between America and Lithuania, as far as Chip could see, was that in America the wealthy few subdued the unwealthy many by means of mind-numbing and soul-killing entertainments and gadgetry and pharmaceuticals, whereas in Lithuania the powerful few subdued the unpowerful many by threatening violence. Michael Chabon: You can’t make this stuff up. Jonathan Franzen: Maybe you can’t. 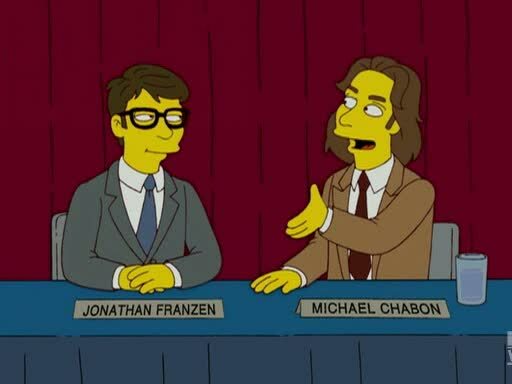 Michael Chabon: That’s it, Franzen! I think your nose needs some corrections! The book also deals with the conflicts and issues within a family that arise from the effects of a progressive debilitating disease of an elder. Ultimately it is Alfred’s illness that forces the members of the family that change, to move through their process. Interesting is also the use of drugs by those faced with aging, as Alfred looks to an exploratory drug called ‘Corecktall” and Enid obtains illegal drugs overseas that mysteriously relieve her of years of shame. These dry economic themes are brought to life through large interesting brilliantly fleshed out characterizations and witty prose. 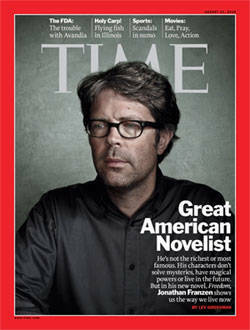 Franzen never lets us forget that we are dealing with people here. He smiled at the SUV’s crawling by in ready-to-brake-bad-weather automotive postures. The doormen in this neighbourhood hosed the sidewalks twice a day, and sanitation trucks with brushes like the mustaches of city cops scoured the streets three times a week, but in New York City you never had to go far to find filth and rage. A nearby street sign seemed to read Filth Avenue. Things cellular were killing public phones. But unlike Denise, who considered cell phones the vulgar accessories or vulgar people, and unlike Gary, who not only didn’t hate them but had bought one for each of his three boy’s, Chip hated cell phones mainly because he didn’t have one. The economic situation of each character is (as seen above) announced in detail as controlling the attitudes and behaviours as they try to navigate their way through life and attempt to deal with their own various feelings of hopelessness. Characters don’t deal with their internalized frustrations in a vacuum. Each impacts those around them in an endless tug of war between the demands to respond to their inner fears and the demands to respond to the endless demands of capitalism. Franzen is a master of this. Ever word of this huge novel is essential in weaving the layer up on layer of the individuals psyche. This is best brought about through Gary’s neurosis. Trapped in an absolutely appalling marriage, the only characters that have a lot of money use it constantly to outplay and outwit each other. Gary and his wife Caroline live a life at perpetual point scoring war with each other. Through Caroline’s inheritance and Gary’s well paid job they don’t have to worry about money. Instead they devise elaborate techniques to wound each other using their boys as weaponry in an endless tug of war intent on getting their own way with each other. She sighed then. Weeks of accumulated tension were draining from the room. An irony, of course, was that as soon as he’d surrendered – possibly as soon as he’d confessed his depression, almost certainly by the time he showed her his hand and she put a proper bandage on it, and absolutely no later than the moment at which, with a locomotive as long and hard and heavy as an O-gauge model rail road engine, he tunneled up into wet and gently corrugated recesses that even after twenty years of travelling through them still felt unexplored (his approach was spoon-style, from behind, so that Caroline could keep her lower back arched outward and he could harmlessly drape his bandaged hand across her flank; the screwing wounded the two of them were) – he not only no longer felt depressed, he felt euphoric. The thought came to him – inappropriately, perhaps, considering the tender conjugal act that he was now engaged in; but he was who he was, he was Gary Lambert, he had inappropriate thoughts and he was sick of apologising!- that he could now safely ask Caroline to buy him 4,500 shares of Axon and that she would gladly do it. Because Franzen set out to ‘fix’ what he thought was wrong with the great post modern novel, this novel is in itself a kind of correction. In this (in my opinion) it succeeds. Franzen’s emphasis on the human is welcome and this probably explains the novels huge popularity in America where it was a best seller for a long time and continues to sell well. 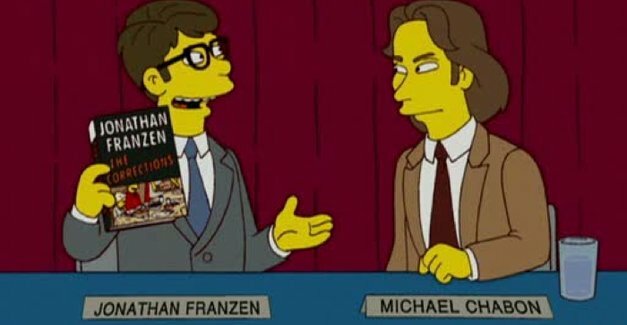 The cleverness of Franzen is such that despite the darkness of the book, I was left feeling overjoyed and my memories of the novel are that it is warm and very funny. It is warm and funny, and that is the point really. He wanted to show us that literature can still be popular. He wanted to show us that post-modern can be fun and engaging. He wanted to show us that writing still has uncharted seas to conquer. And in all of this, he has succeeded.